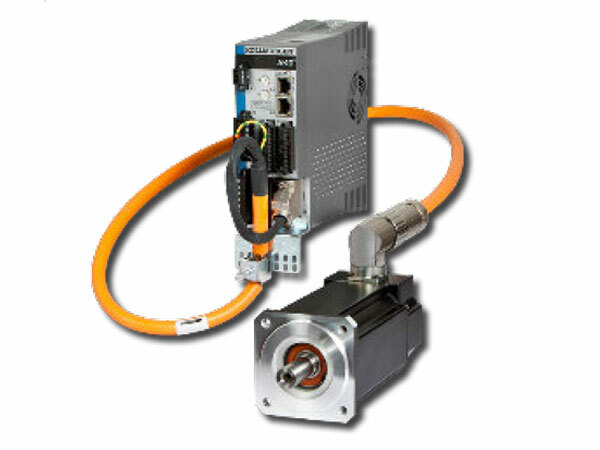 You know exactly what movements your machine needs to realise, but don’t know how? 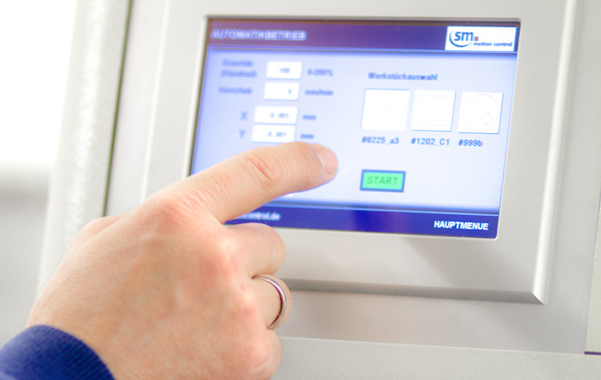 We make it possible: with our control systems, drive components and our software knowledge. Bring us your mechanics – we automate them. Our passion is automating, optimising and simplifying processes. You can count on our reliability and quality starting with your first order. With us, there is no minimum order quantity when it comes to Automation. You have an innovative idea of a machine or line? We would be pleased to realise your complete project from scratch including the mechnical parts. Bring us your idea – we will build and automise it. 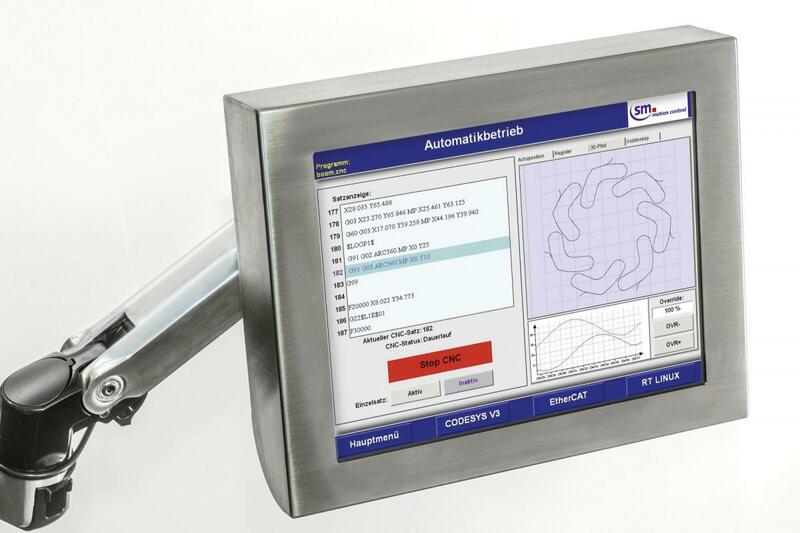 CNC, PLC, Motion Control & visualisation in flexible configurations. 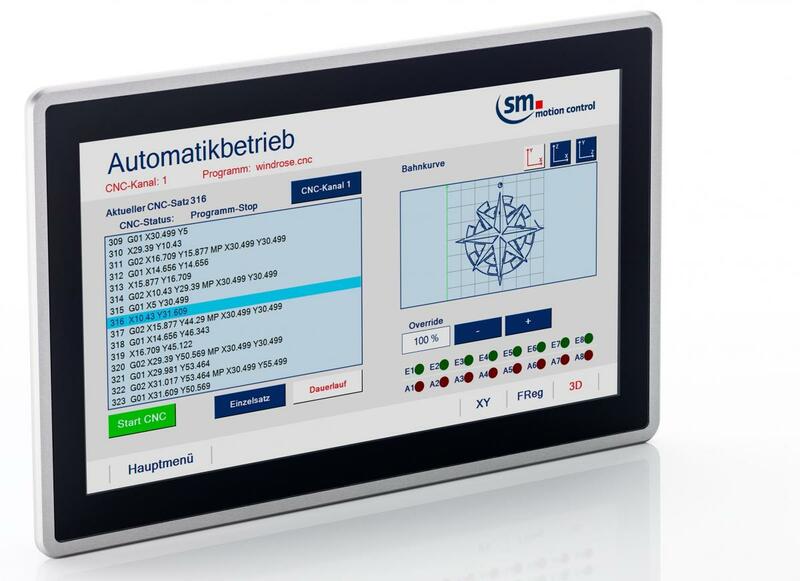 Customised programming for your automation task. We write your customer specific code for you. Power and control in a single cable. Especially economical and reliable!